LG will have 3 new tablets to show at the MedPI 2014 expo starting in Monaco tomorrow. Nothing more was mentioned about the tablets except their sizes. 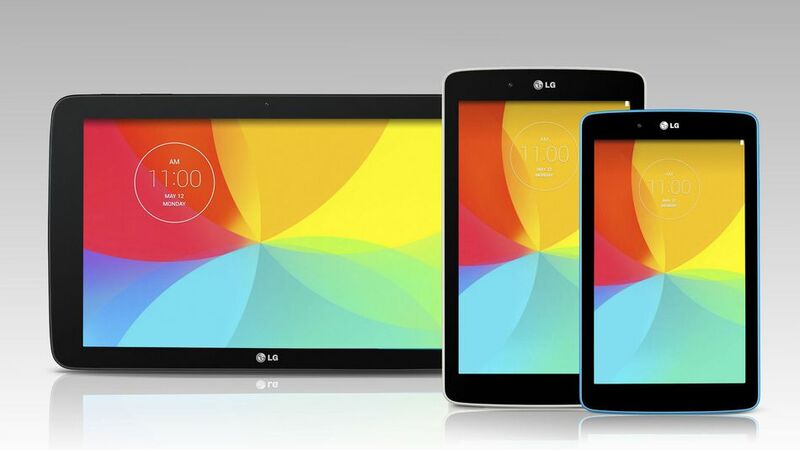 LG is set to release tablets in sizes of 7, 8 and 10.1 inches. This is a move to enter tablet market of every size. With Apple, Samsung and Nexus already dominating this market, it wont be easy for the asian manufacturer unless it unveils extraordinary products.